The woods are alive with possibilities: Retreat into nature, meet mushroom pickers, collectors, and explorers. Build cabins and scenic trails, create crafts, or start inspired projects. This is the way to the forest. Step into the woods―refuge and escape and home. Some go there to hike or fish. 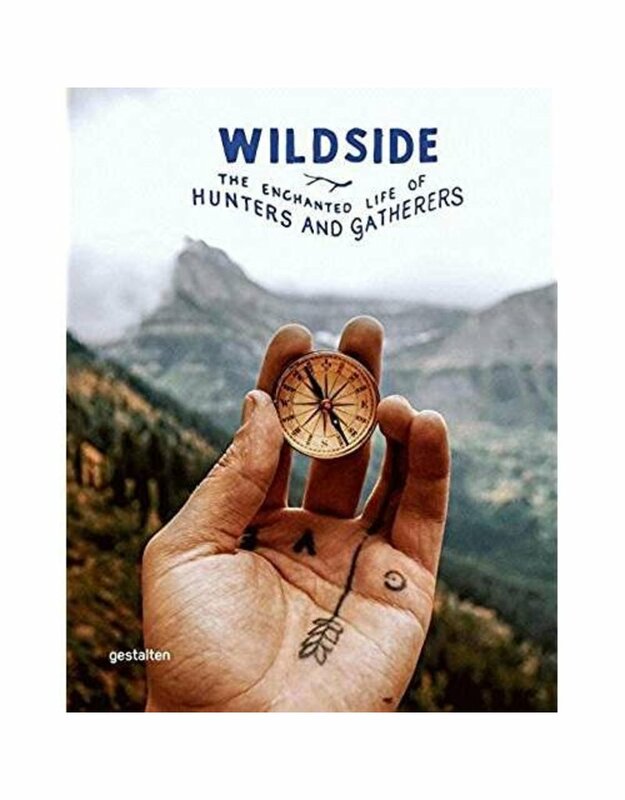 The people and projects presented in this book do so much more. Join them as they gather honey from wild hives and pick mushrooms from beneath secretive oaks. Build a cabin of your own, or a lookout up there in the treetops. Bike trails, walking paths, woodcrafts. Anything and everything to experience the forest, both architectural and intangible. 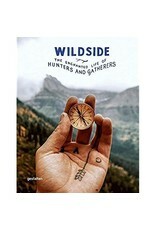 With profiles and essays that inspire us to step off the beaten path and photographs that bring the experience home, Wildside is the guide to modern outdoor activities.